This revered ancient cricket ground has been the site of many a historic victory and many more England batting collapses. While Lord's Cricket Ground has long been seen as the "home of cricket" and the game's spiritual headquarters, its importance does not lie merely in its historic past. It hosts many important matches, including a Test match for every international tour, and is the home of Middlesex County Cricket Club, the England and Wales Cricket Board (ECB) and the MCC Museum. There is also an excellent guided tour, which explores the history of the ground and the game. It is owned by Marylebone Cricket Club whose teams play about 500 games a year and who take their role as guardian of the laws and spirit of cricket very seriously. Lord's Test matches are amongst the most sought-after for tickets due to the prestige of the location - an Ashes (England v Australia) Test match at Lord's is thought to be just about the biggest game in cricket. The ground has a capacity of 28,000 and is a wonderful blend of the ancient and the modern, with the resplendent Victorian-era Pavilion facing the award-winning and stylishly futuristic Media Centre. During the London 2012 Olympics, Lord's played host to the Olympic Archery competitions. Take a tour behind the scenes at 'The Home of Cricket'. Guided by an expert guide the tours take in the Pavilion, and the Dressing Rooms. Housing the famous 'Honours Boards', you will have the chance to sit on the seats usually occupied by the England team. What are the best dining options near Lord's Cricket Ground London? Lord's Cricket Ground gyms, sporting activities, health & beauty and fitness. 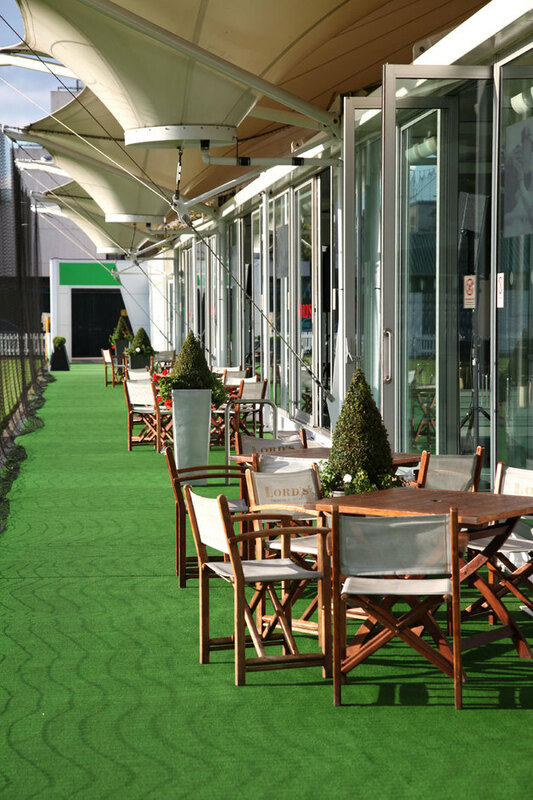 The best pubs near London Lord's Cricket Ground. Lord's Cricket Ground clubs, bars, cabaret nights, casinos and interesting nightlife. Where to have your meeting, conference, exhibition, private dining or training course near Lord's Cricket Ground. From cheap budget places to stay to luxury 5 star suites see our special offers for Lord's Cricket Ground hotels, including Danubius Hotel Regents Park from 0% off.